We are so lucky to be able to see these magnificent birds in the agricultural fields of the Western Cape, right now many of the birds have young chicks of varying sizes. The Blue Crane (Anthropoides paradisea), also known as the Stanley Crane and the Paradise Crane, is a tall, ground-dwelling bird of the crane family which stands a little over a metre high and is pale blue-gray in colour with a white crown, a pink bill, and long, dark gray wingtip feathers which trail to the ground. 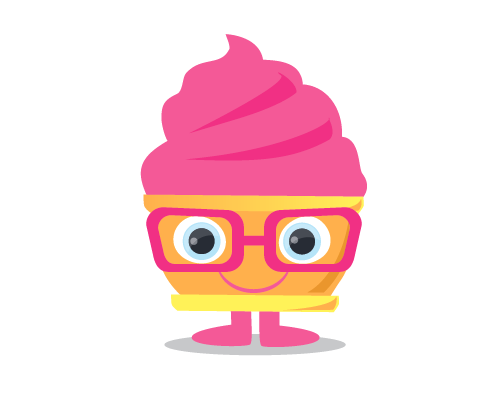 It eats seeds, insects and reptiles. 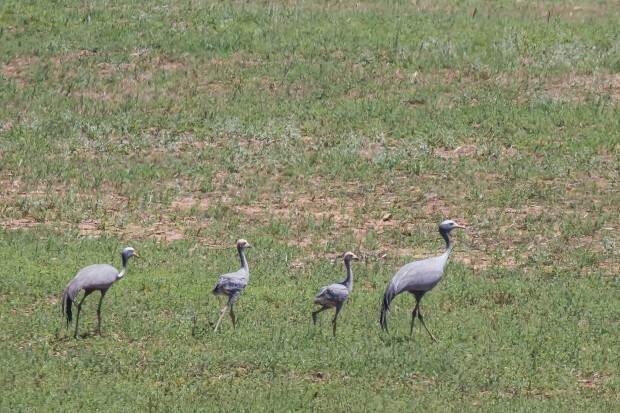 Blue cranes lay their eggs in the bare veld, often close to water. They are quite common in the Karoo, but are also seen in the grasslands of KwaZulu-Natal and the highveld, usually in pairs or small family parties. It likes wet parts and lays its eggs on the ground. It grazes in the field and eats seeds, insects and small reptiles. They are altitudinal migrants, generally nesting in the upper grasslands and moving down to lower altitudes for winter. Many occupy agricultural areas. The blue crane has a distinctive rattling croak, fairly high-pitched at call, which can be heard from far away. It is, however, usually quiet. Of the 15 species of crane, the Blue Crane has the most restricted distribution of all. While it remains common in parts of its historic range, and between 10,000 and 20,000 birds remain, it began a sudden population decline from around 1980 and is now classified as critically endangered. In the last two decades, the Blue Crane has largely disappeared from the Eastern Cape, Lesotho, and Swaziland. The population in the northern Free State, KwaZulu-Natal, Limpopo, Gauteng, Mpumalanga and North West Province has declined by up to 90%. The majority of the remaining population is in eastern and southern South Africa, with a small and separate population in the Etosha Pan of northern Namibia. Occasionally, isolated breeding pairs are found in five neighboring countries. 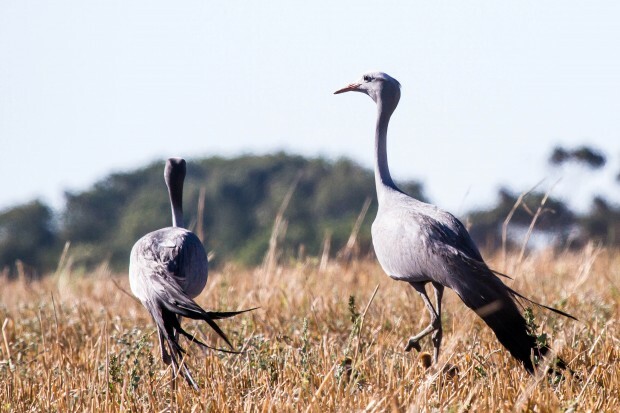 The primary causes of the sudden decline of the Blue Crane are human population growth, the conversion of grasslands into commercial tree plantations, and poisoning: deliberate (to protect crops) or accidental (baits intended for other species, and as a side-effect of crop dusting. The Blue Crane is a bird very special to the amaXhosa, who call it indwe. When a man distinguished himself by deeds of valour, or any form of meritorious conduct, he was often decorated by a chief by being presented with the feathers of this bird. After a battle, the chief would organise a ceremony called ukundzabela – a ceremony for the heroes, at which feathers would be presented. Men so honoured – they wore the feathers sticking out of their hair – were known as men of ugaba (trouble) – the implication being that if trouble arose, these men would reinstate peace and order.